I lined this up with five chardonnays from various vintages and this stood up with its chest beating out. Morning porridge aromas kick things off before it opens up with some air. Nougat, fleshy peach, creamy oak. There's a vibrancy about the fresh fruit here. Citrusy characters roll through before some nutty action is drawn out on a long a delicious finish. Great depth and weight but with elegant finesse. Acidity is bang on. Cellar for up to ten years. Value here; it punches above its RRP. Quite an elegant wine which lets the fruit shine. A far cry from a big and robust Cabernet. Give it some air. Black fruits, dark chocolate, cloves with savoury finesse plus a hint of leafiness too. There's a whack of oak but it doesn't wrestle the focus away from the fruit entirely. Only 13.6% alcohol, the fruit is super soft and sits long. To be critical, the choice of bottle looks cheap and takes the prestige away from what is inside. Thank goodness we don't drink the glass! This is a project wine of fellow wine writer and blogger Patrick Eckel. He makes a range of wines including Lagrein from Heathcote, Shiraz from the Grampians and a Pinot Noir also from Sunbury. Chardonnay and a Blanc de Blanc are also in the pipeline. He recently moved to Macedon to get even more serious about the winemaking side of things. A single vineyard wine from Sunbury's Longview Creek, this is whole bunch pressed and wild yeast fermented in barrel spending nine months on lees. 1500L produced. It has more texture than any Chenin Blanc that has passed these lips. Some baked and oxidised apple first up but there's a creaminess from the time on skins. And to be honest, it does taste a little 'skinsy'. There's a tangy acid too. The longer it sits in the glass a clover like savoury thing lobs up. Spiced apple pie perhaps. In all, a good wine and one which needs some chicken or a creamy dish to ride it home. The freshness kept drawing me back. A portion was barrel fermented with indigenous yeast and only new French oak was used. Think delicious peach, almond meal and a delicate creamy profile courtesy of that oak. A squeeze of lemon appears just at the finish where some cashews sneak up. When looking at a great Chardonnay it needs to be layered and have complexity. Those boxes have been ticked here. Nicely balanced leaving a long and satisfying finish. This Chardonnay joins the Wild Olive stable for the first time in 2015 and comes off Angove's certified organic vineyards in McLaren Vale. Nothing really took my fancy here though. It's simple and thin and didn't get my juices flowing. Some lemony fruit and toast but not much complexity to speak of. A warm type finish sits long. Coming from single vineyard fruit, this is slatey, dry, minerally with a squeeze of lime juice to pep it up. A piece of Riesling heaven you could say. Drinking superbly now, this has plenty of potential to age. Why wait though? Cutting acidity with a talc like finish is drawn out beautifully. Riesling purists will grab the minerally edge and run with it. Wowsers! There's a mouthwatering purity about this Riesling. It hits the target in every aspect. The fruit is excellent, acid is spot on and as a package it's terrifically balanced. Think white flowers, squeezed limes, fresh green apples. A little longer in the glass gives a fresh cut pear aroma but the bracing citrusy goodness takes hold and drives through. Superb for the money. Drink now but will age well. But why wait I say. A more than reasonable wine which will get you change from $20. Black fruits and cassis, bark and eucalypt. There's a second coming of fruit headed by dark fleshed plums. Grippy tannins jostle through and the thought of lamb on the barbecue seems to call louder and louder. Give a bit of air and you'll be sitting pretty. Good value. Terrifically juicy, this is loaded with citrus appeal and makes damn good drinking. White flowers, some apples and apple juice aromas add another dimension as does pear skin but there's a wash of green apple which trickles through before limes chime back in. Clean and crisp, there's a smidgen of palate weight more due to the fruit. No time on lees or anything of that ilk contributing. Certainly a crowd pleasing style which will be empty in no time. Whatever they are doing at The Lane Vineyard I hope they don't change it. I'm pleased to say I am a big fan of their wines. They're expressive and represent great value. Here's yet another example. Time on lees has added some textural goodness to this Pinot Gris. Clean fruit is packed with personality and travels freely with a honey undertow. Apples and pears run riot with a spice fleck. A very engaging and refreshing wine built on a great core of fruit which is moreish and then some. The finish has hang time deluxe. I pick up a faint whiff of oxidised apple but there's also some good varietal characters carried by lemons and limes with a splash of honey. Too much sugar here for my liking though and that gets my attention for the wrong reason. In some respects this is the type of Riesling that upholds the old school perception that Riesling is sweet. Although clean with good acidity, I just can't escape the sweetness. I prefer others at this price point. Named after the Gin Gin clone and coming from 3.6 hectares of vines. Picked early, there's a floral lift to the wine. 40% new oak used. Full solids used in the ferment and no malo. There's a textural component to the wine and this a result of the small berry to juice ratio. Lots of grapefruit and citrusy flavours here. Textural features linger softly and the fruit core has a purity about it. A delicious wine. I preferred this to the Project 95. Cellar for up to ten but good to go now. The use of oak is apparent here from the outset, and gee I like it. Fifty percent was fermented in French oak barrels and then left for four months to relax. Interestingly only 30% was used in the 2013. Regardless, the result is a nicely textured wine which enables the fruit to dance. Tempered tropical fruit with a subtle underlying creaminess kicks things off. The use of oak has ensured the palate coated well also adding depth. Pineapple, citrus and snow pea float on through. There's even some spice. A fantastic length wraps up a package is which is oh so impressive. 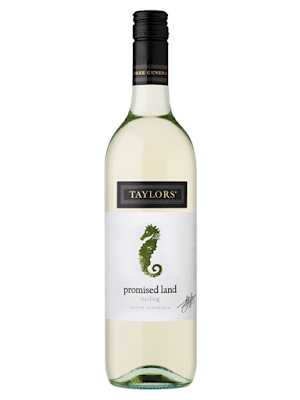 I haven't looked at a Taylors wine for ages so it was good to see some come through the door. This Sauvvy is made from Adelaide Hills fruit. But something that caught my eye was the temperature indicator on the back label. Gimmicky? Maybe. But not a bad way to get punters to think about how they consume their wine. You'll be pleased to know I followed the instructions and tasted this at "optimum" 6-8 degree mark. Clean and fresh with plenty of green things going on here; cut herbs, melon, green apple. There's some tropical fruit in there too which reveals itself slowly. Passion fruit, under ripe pineapple husk, even a smear of lychee. Refreshing and crisp to finish. Quite tasty and well priced. Plenty to be pleased about here. As soon as I had a taste of this my taste buds were calling for a warm beef salad. A saignée Rosé made from Shiraz and Cabernet fruit (percentages unknown). Vibrant red fruits are flanked by a peppery spice finish. Quite an easy drinking wine. Think red currants, cranberries, and strawberries set an easy tempo before the spice rolls through leading to a dry finish. 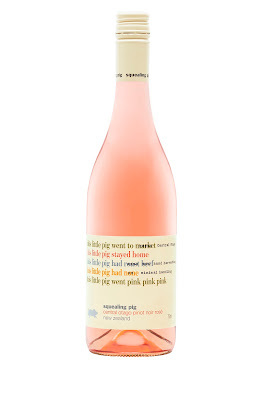 Spring time picnics call for wines like this. What was termed a "classic Voyager" this was buzzing with freshness. Stirred once a month and once blended it was left in the tank on lees. This has extracted a talc like character. Lemon butter, mandarin peel and grapefruit acidity added to the complexity. A very sturdy and delicious wine which has a calmness about it. I'd go here again no question, particularly as it punches above its price point. Coonawarra isn't exactly a Sauvignon Blanc haven, but this Fumé Blanc is a pretty smart wine. When worked this variety gets my attention and winemaker Luke Tocaciu has ticked that box for sure. 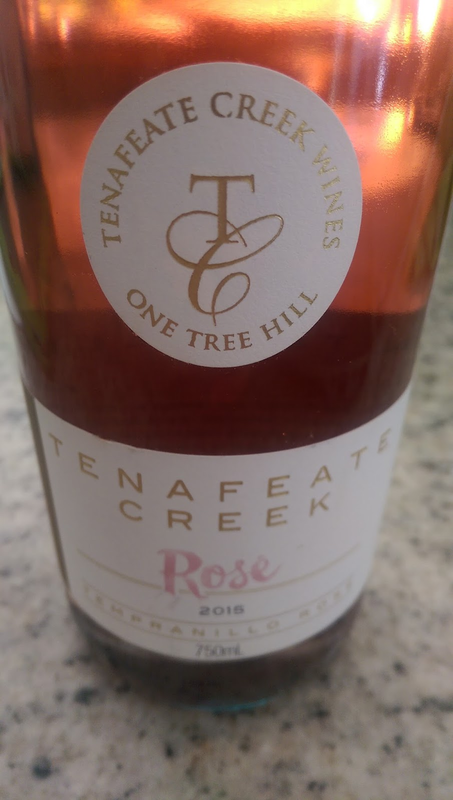 Fermented on lees in second use French oak puncheons and the then aged for a further twelve months, the final result is a mix of freshness with delicious textural appeal. Tropical fruit headed by subdued canned pineapple, green melon and lychees then shifts to light creamy flavours not too dissimilar to a lightish whipped butter. It's not a heavy clumsy use of oak that's for sure. The long finish fills the mouth with a lick of pineapple again on exit. A great little package. Give this some air and it will run to you faster than Bryan Adams. 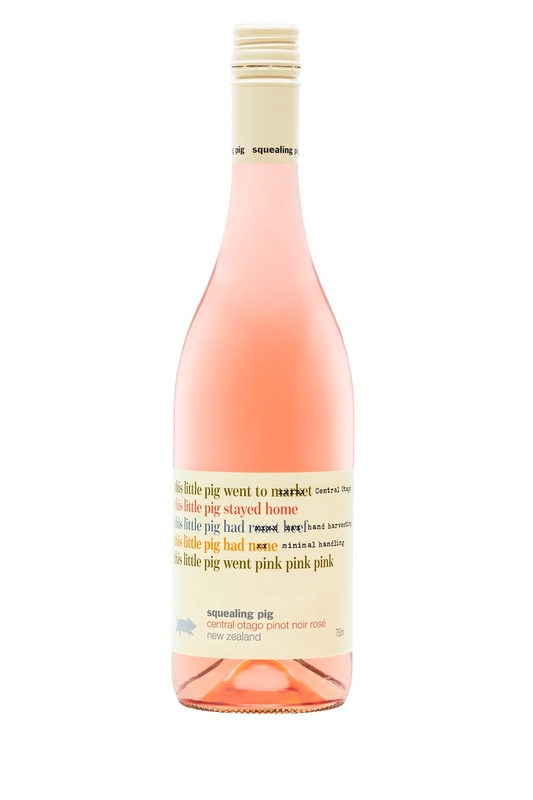 From the Wrattonbully vineyard, this is dripping in dark fruit and plums reign supreme. Bottled in June 2014, there's a feel good touch about this wine. New American and French oak works well with the generous fruit offering. A nip of spice and delicious dark chocolate rolls through effortlessly. I felt compelled to jam some dark chocolate in my mouth all the same. Yum! A sip all night kinda wine. Will sit for ten years easy. Go here if you can find it. I had a taste of this at the Qld Wine Awards. I haven't had a Colombard for a long time so this grabbed my interest. 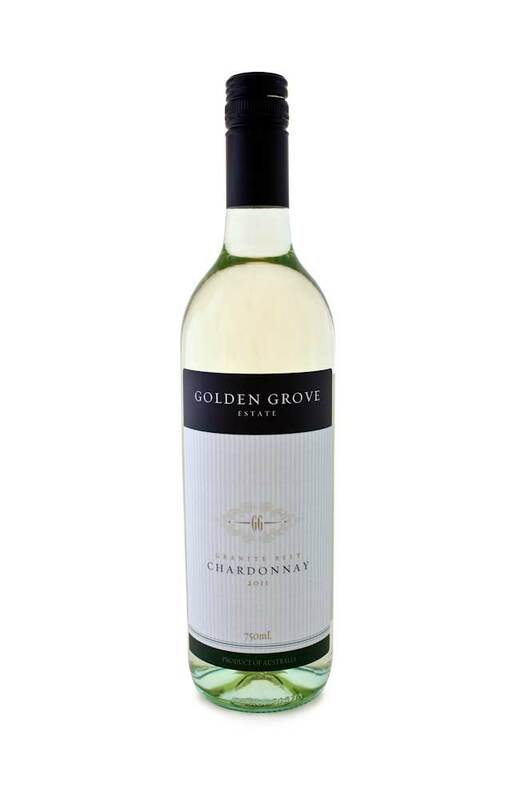 A pleasant drink (11.6% alc) highlighted by aromas of little white flowers and fresh pear fruit. Not overly complex but would match Asian dishes well. Quite dry to finish, a little more sugar probably would have improved this. Drink within three years. Available at the cellar door. Incredible value this. And only ten bucks! Lemons and limes bust out a dance. There's a likeness to lemon meringue pie here too. Fruit is deliciously moreish and peels back to reveal some green apple which rides through to a crisp finish. Sessional deluxe. A great match for Asian foods with a little kick. Bargain of the year? It's certainly up there. Plenty of black fruit skips about here but I get a sense the fruit is a little overripe. There's a stewed type character which sits uncomfortably on the flank. Aged for 18 months in new and second year French and American hogsheads, some good use of oak here but the fruit just doesn't have the vibrance I'd expect from a newly released Clare Shiraz (14.5% alc). I like my steak medium but I feel the chef has handed it to me well done. A drying finish with gripping tannins. The Special Reserve Shiraz in the range is released after four or five years bottle age. This is a big wine which needs a big juicy piece of steak. Smokey and oaky, give it time and dark chocolate, earth, blackberry fruit and a pinch of dried oregano appear. Soft tannins and smooth to finish. Will cellar for the long term.